I'm back! I didn't think I would make it in time, my internet has been down for days. Thankfully they came out and got it all fixed today. You didn't think I'd miss the last giveaway in my 'month of gifting' did you? All month I've been giving away some of my favorite things. A 3 month subscription to Birchbox, a Cleveland Independents Deck, and now my most favorite place of all.....Sephora. 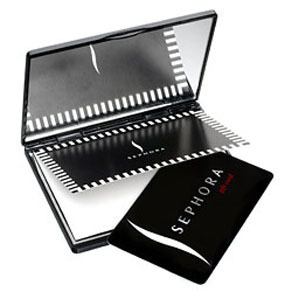 What's your favorite product available at Sephora? 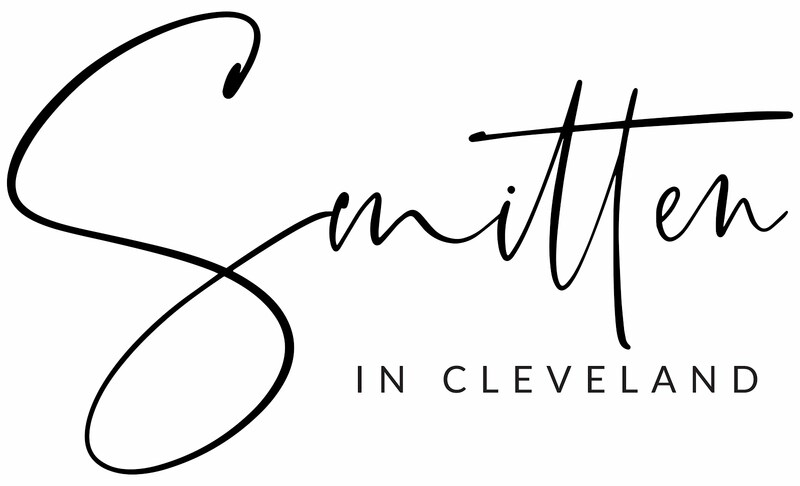 Comment on this post, on my facebook page, or by emailing me at smittenincle@gmail.com to enter. A winner will be chosen by random draw on Friday, April 8th. I'd like to thank the lovely Dina from Dina's Days for inviting me to the premiere of Dressed at the Capitol Theatre last night. Not only did we see a wonderfully inspiring movie, but we also got to meet the humble designer himself at an after party at Stone Mad. 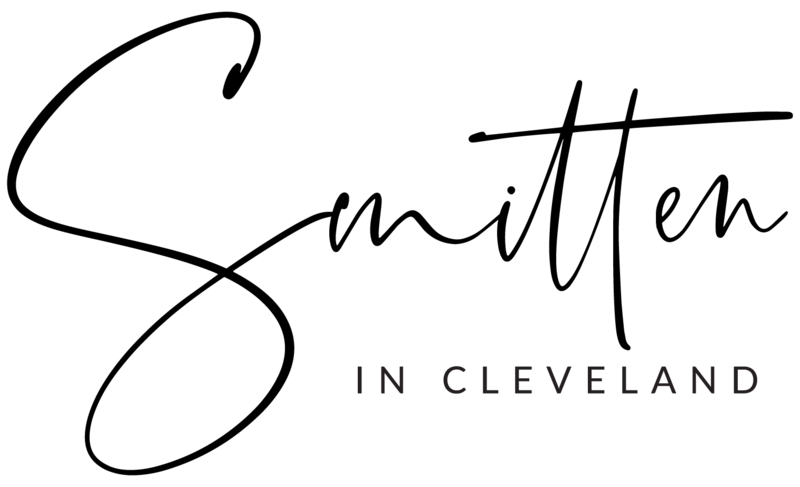 We were joined by the ever fashionable Christina from The Cosmopolitan Clevelander and it was the perfect way to spend a snowy Wednesday night. I absolutely fell in love with the fashion featured in the movie, which was from Nary Manivong's Spring 2009 presentation. After years of scraping money together to get his designs seen, Nary has now partnered with Ally Hilfiger, creating NAHM a new collection focusing on chic dresses incorporating menswear detail in a modern twist. Check out their 2011 Fall Collection here. A bit of goth mixed with Edgar Allan Poe's The Raven gives this collection the right amount of edge and femininity. Oh I'm so glad you found these images online, I wanted to look them up! Beautiful pieces indeed. Again I had a really great time last night! And you know I want you to count me in for this giveaway. My favorite Sephora beauty product...I mean I have a ton I can think of, however, the one I'm about to choose is very simple but does so much for me. It's a white brow shadow highlight and it makes my eyes look big and well, bright. haha. It's so small and I actually got it for free as a free gift but I love everything about it. The best things in life are indeed free! You have some great giveaways! Thanks so much! :) My favorite Sephora beauty product: Benetint, the rosy stain from Benefit cosmetics. It provides a lovely little pop of color for cheeks and lips. Even though it can be purchased elsewhere, I LOVE LOVE LOVE NARS!!! Specifically the Laguna bronzer. and those dresses are SO CUTE! I haven't been to Sephora in forever. I remember getting an awesome cuticle moisturizing pen then a long time ago. I apparently seriously need to win this prize! I love the Bare Escentuals Purely Nourishing Cream at Sephora! I would love to try any foundation from Sephora! I'm all out!